Treasure Coast Food Bank prides itself on transparency and efficiency. We understand that we are stewards of all donations entrusted to us and are proud to share the following documents and standards to which we are held. 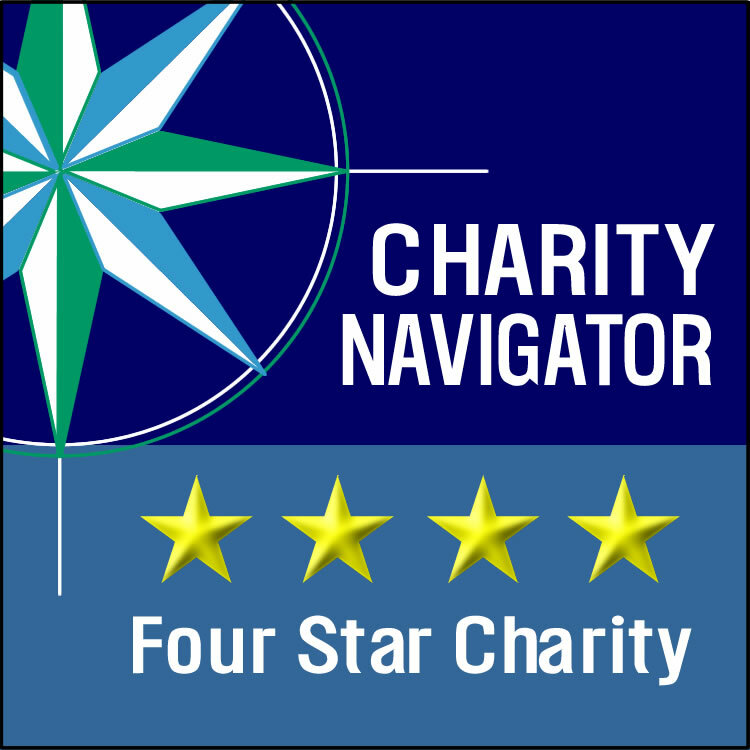 Our strong financial health and commitment to accountability and transparency have earned the Food Bank a 4-star rating from Charity Navigator, America’s largest independent charity evaluator. Our 501(c)(3) status means that donors can deduct their contributions to our organization. As an exempt organization, we make our annual tax return (990) available to the public. Auditors examine and prepare our financial records reporting on our statements and disclosures.